Senior Research Assistant at Philco Corporation from June 1964 until selection by NASA. Skylab 4, Science Pilot on the final Skylab mission, remaining in space for three months and performing three extra-vehicular activities. 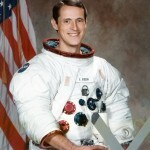 Left NASA, for the first time, in December 1974 to become a Senior Staff Scientist with the Aerospace Corporation of Los Angeles, conducting research on the solar physics data collected during the three Skylab missions. Worked for a year in Germany during 1976 consulting on Spacelab design. 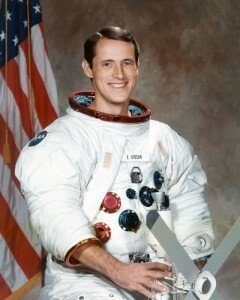 Returned to NASA in March 1977 to become Chief of Scientist-Astronaut Candidates at Johnson Space Center. Retired in October 1990 to begin his own consulting firm, Gibson International Corporation.